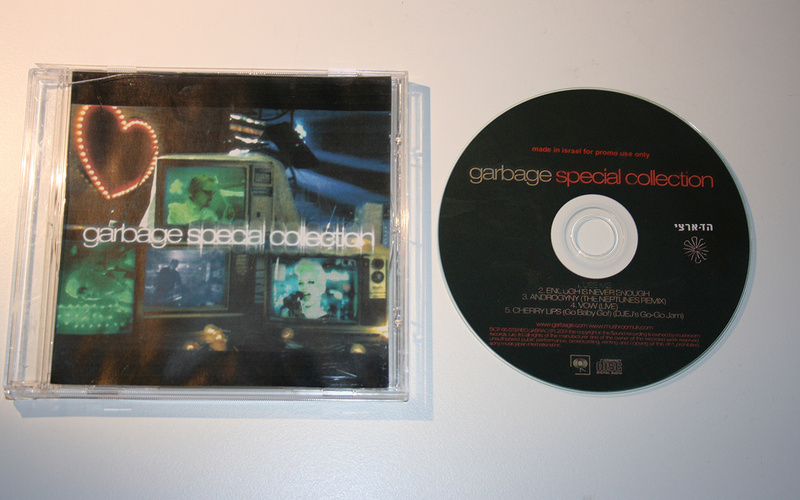 Promotional CD-R copied from the Japanese release, Garbage:Special Collection. 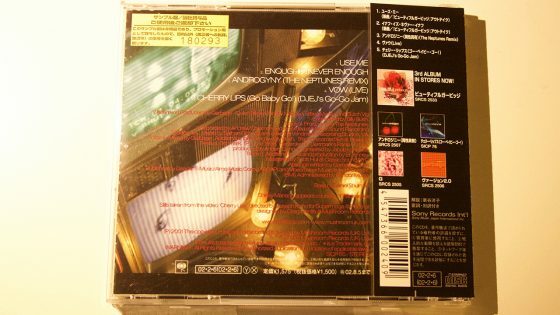 The release has a poorly printed front inlay and disc, both of which look like they were done on a inkjet printer. The disc also has made in israel for promo use only written on it. There is no back inlay with this release. 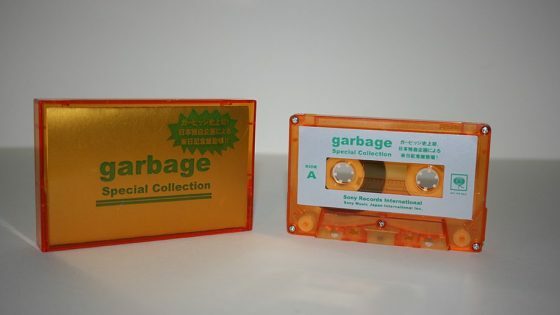 Unreleased cassette, 5 tracks (Use Me / Enough Is Never Enough / Androgyny (The Neptunes Remix) / Vow (Live at Roskilde Festival 1998) / Cherry Lips (Go Baby Go!) (DJEJ’s Go-Go Jam)) Test pressing in orange case. Promotional EP CD, 5 tracks (Use Me / Enough Is Never Enough / Androgyny (The Neptunes Remix) / Vow (Live at Roskilde Festival 1998) / Cherry Lips (Go Baby Go!) (DJEJ’s Go-Go Jam)) in jewel case with OBI strip. 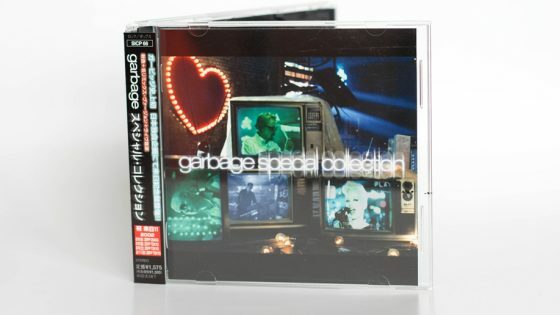 Special EP CD, 5 tracks (Use Me / Enough Is Never Enough / Androgyny (The Neptunes Remix) / Vow (Live at Roskilde Festival 1998) / Cherry Lips (Go Baby Go!) (DJEJ’s Go-Go Jam)) in jewel case with OBI strip.